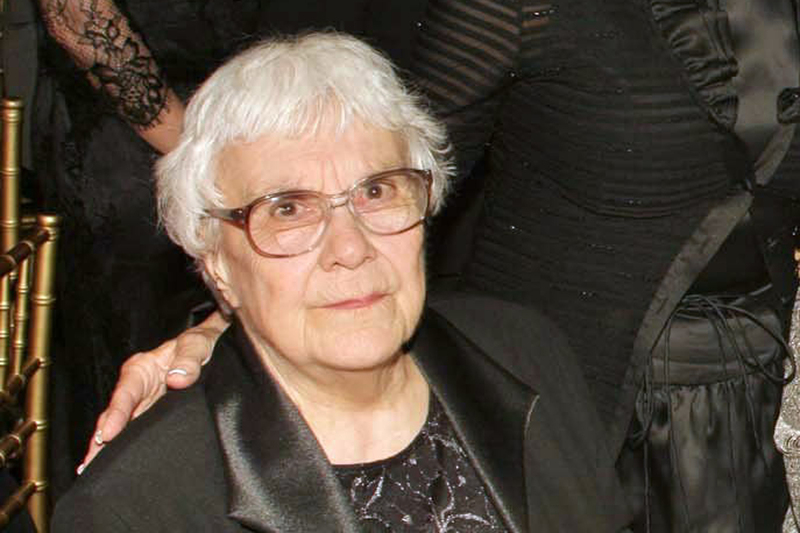 Just a few months after the companion novel to To Kill A Mockingbird was published it has been announced that Harper Lee has died at the age of 89. The mayor of Monroeville, Alabama, (Lee’s hometown) has confirmed her death. Lee was born on 28th April 1926, in this same small town in Alabama. The town provided much of the inspiration for Lee’s Pulitzer Prize winning novel that dealt with racial injustice in America, To Kill A Mockingbird. 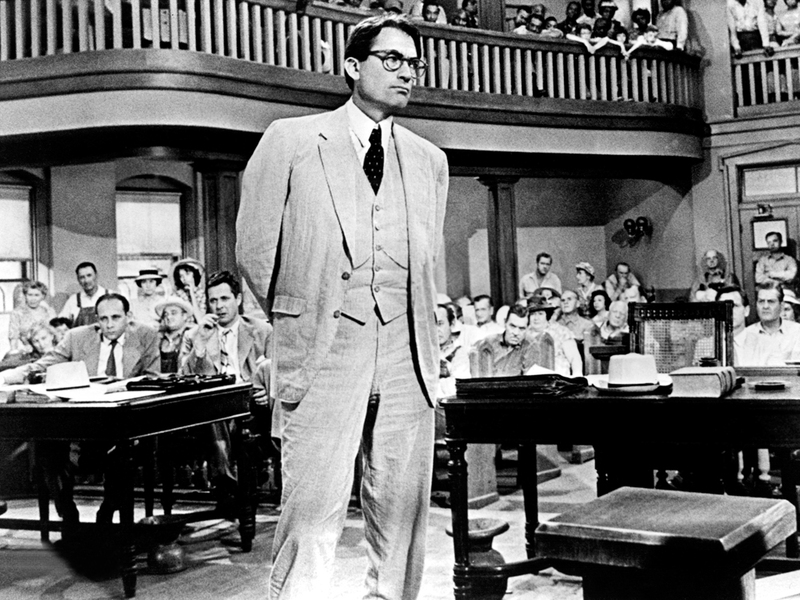 To Kill A Mockingbird was the first novel Lee had published. She was awarded the Pultitzer Prize in 1961 but despite this novel’s staggering success the only other novel she produced during her lifetime was Go Set A Watchman, the manuscript for which was actually delivered in 1957. Watchman remained unpublished for over fifty years, as Mockingbird emerged from the rewrites of this original manuscript. Monroeville was also the town where author Truman Capote lived as a young man. The pair were childhood friends and Lee later went on to assist Truman Capote in the writing of his seminal work of true-crime-fiction, In Cold Blood, published in 1965. Despite this modest body of work Lee is regarded as one of the most influential voices of American Literature. The text for Mockingbird remains widely studied, and is internationally considered one of the most important works of fiction dealing with race in America.